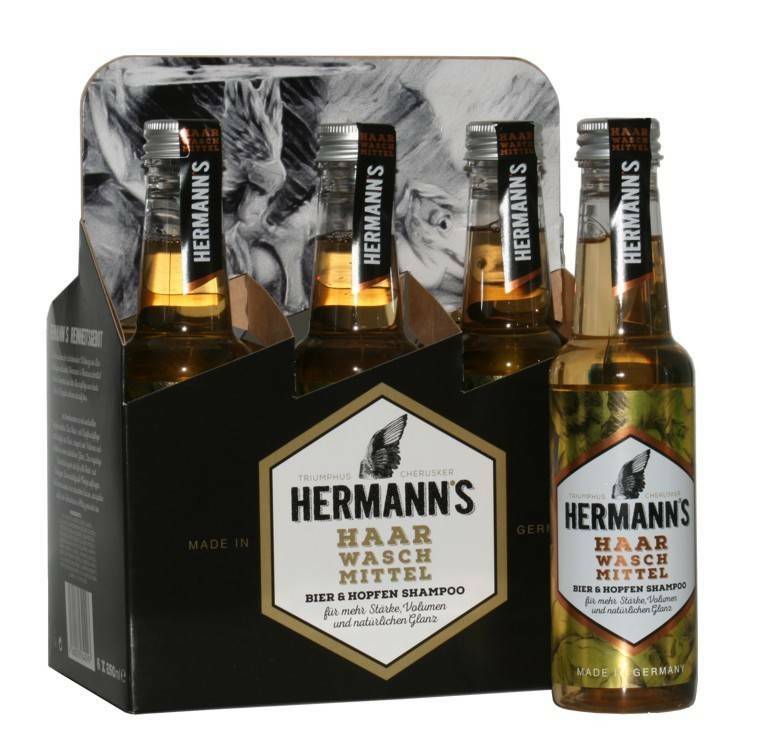 The ancient knowledge of the strengthening effect of beer and hop connects Hermann's Shampoo with the findings of Haarpflegevon today. In the recipe we use the beer Westphalia's oldest brewery, boots Jürgens of 1680 and combine it with valuable hop extracts. The hair and scalp care product strengthens the hair, increases its volume and gives it a natural glow. The rich concentrate Eigent for all hair and skin types. After applying slightly einmassiere, allow to act briefly, then rinse and be ready for the battles in everyday life. And do not worry: The shampoo lessons very fresh and pleasant. One can not imagine a typical beer smell !!! !!! Offer while stocks last !! !